The (nearly) latest Order of Royal Caribbean International is the Spectrum of the Seas. 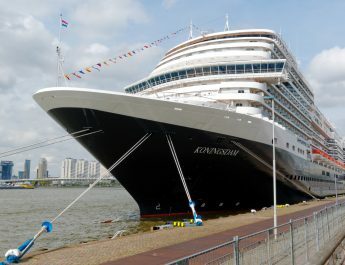 They have Ordered an Additional one of the Quantum-Class that at Meyer Werft that shall be delivered in Autumn 2020. 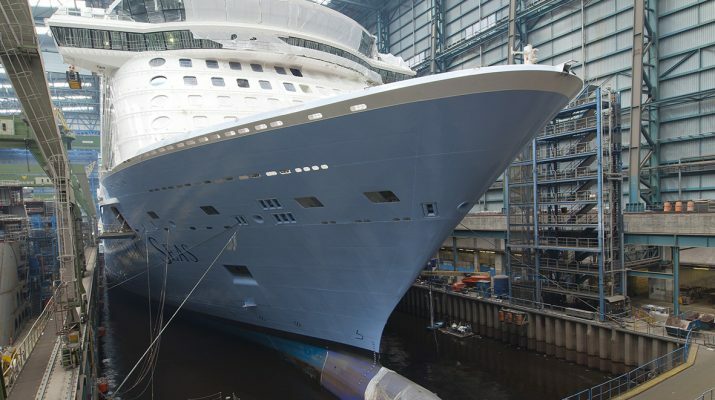 But the Quantum of the Seas is nearly Ready to go. 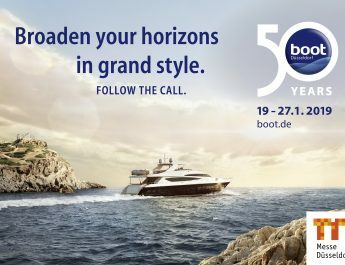 Undocking shall be in February and ferry shall then be in March (both Dates not known yet. The Spectrum of the Seas is the first of the new Quantum Ultra Class and shall be serving the Far East. 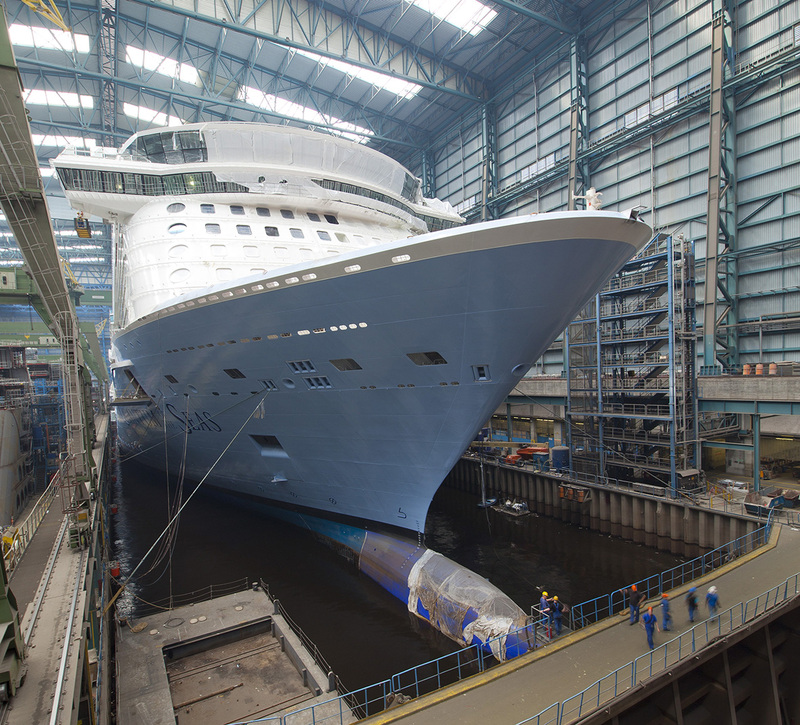 Royal Caribbean is announcing many ‘firsts’ on their latest Vessel. 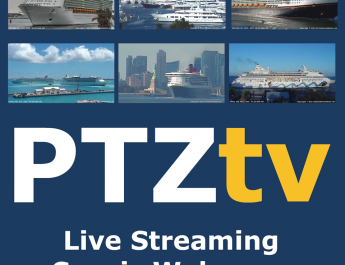 As soon as the Dates for undocking and ferry are released you will find them here at spotting.tv.